With Silverpeas, users can upload contents simply and quickly, directly to a website, without the need for specialist web or IT skills. The web designer can build a website with standard tools (Adobe Dreamweaver®) and use a tag library for positioning the contents on pages (statically or dynamically). 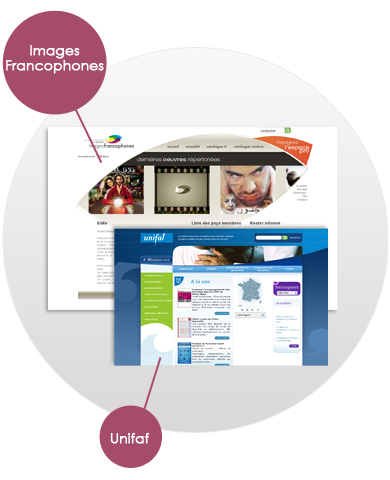 The web design is independent from the content format. The content can be presented on different websites. Using the classification scheme, it is possible to choose on which pages the content will be visible. Only content declared as visible on the web will be displayed on web pages. The publication process can be organised around a validation workflow.